I very much like this explanation by Alexander Don, Presbyterian missionary to New Zealand’s Cantonese population, of the eternally perplexing question of the prefix ‘Ah’ in Chinese names. 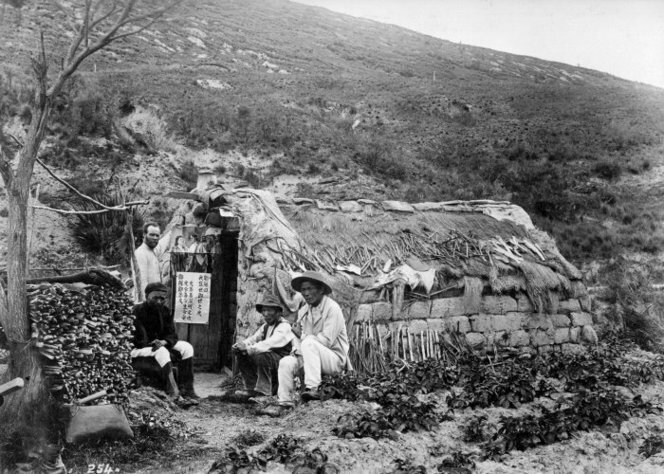 Jung Hei 鍾熙, Siu Lo 蕭露 and Lau Naam 劉南 with Alexander Don at Tuapeka, Otago, c. 1898–1903. National Library of New Zealand – original held by the Hocken Library (MS-1007-009/009).